Jonathan Cook established The House Clinics 31 years ago and have had the privilege of caring for 60,000 patients here in Bristol. Here at The House Clinics we believe in the team solution to health to care for you. 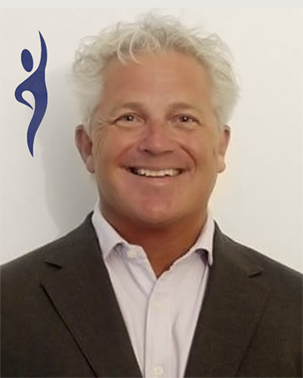 Jonathan Cook established The House Clinics in 1987 with a dream to create a team of professionals under one roof specialising in the treatment of all types of physical pain. 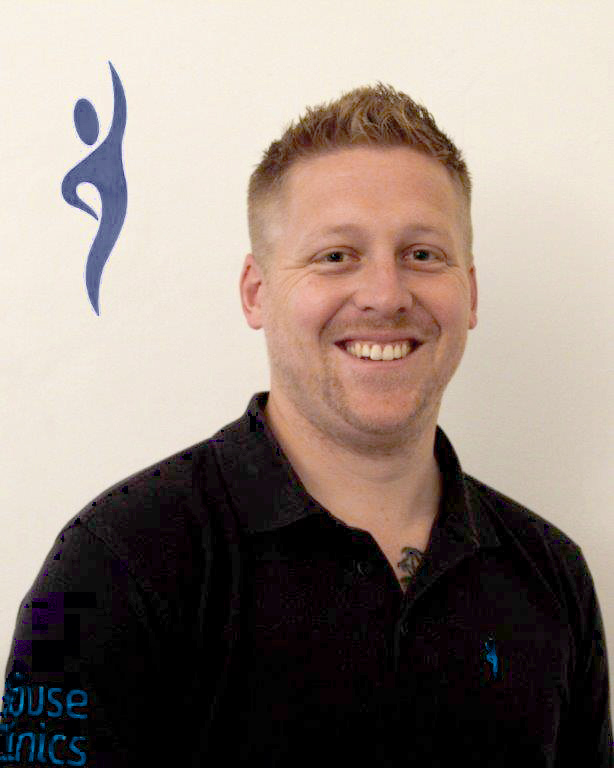 Below are a selection of our practitioners, to view the full team click here. Our practitioners offer a full range of professional, medical services. If you wish to make an appointment with any of our practitioners, you can use our online booking system. Chris was born and raised in Sydney and via his sporting and outdoor lifestyle he took an early interest in becoming a health professional. 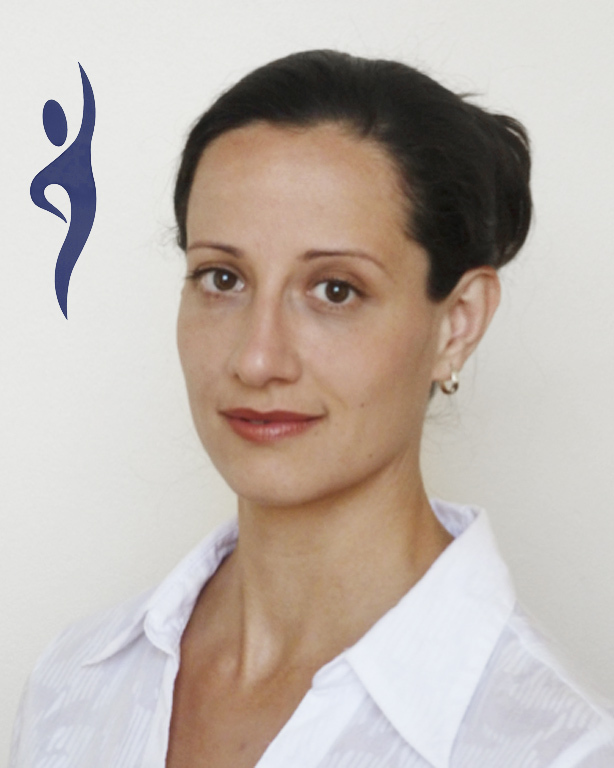 Eszter graduated as a physiotherapist in 2002 in Hungary and graduation she acquired four years of hospital experience in a wide range of Physiotherapy specialties. Mike grew up in Somerset, where he attended The Robert Blake Science College. From school he embarked on pathway to become a professional footballer, moving to Bristol and signing for Bristol City FC. 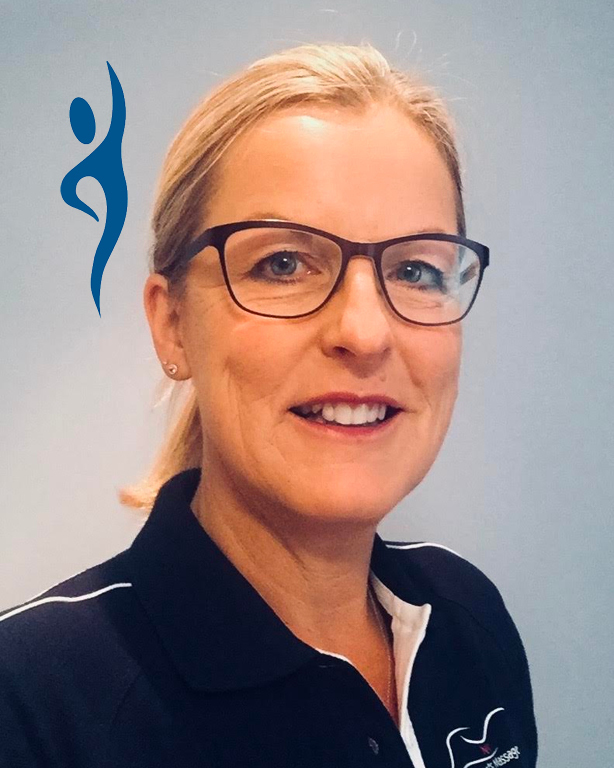 Registered with Health Professions Council (HPC ) and Registered as a member of the Society of Chiropodists and Podiatrists as well as the British Medical Acupuncture Society. 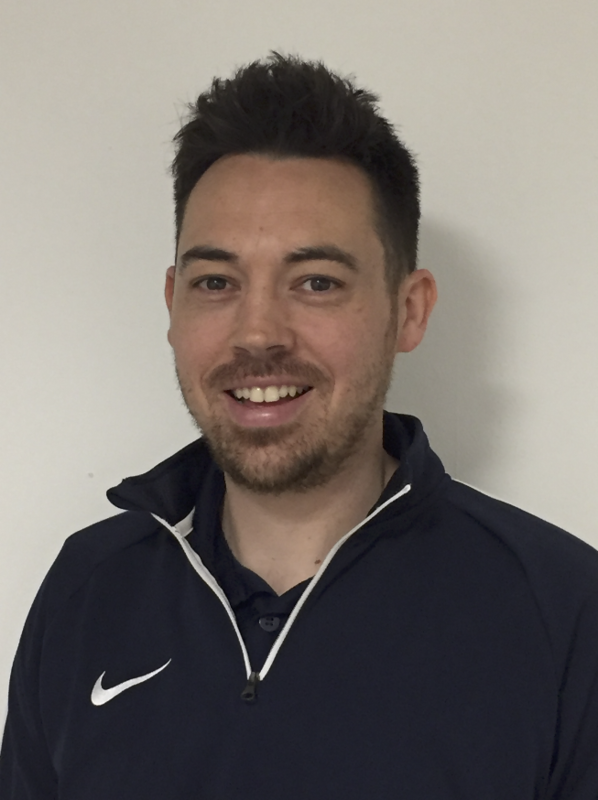 Dan is passionate about helping others improve their flexibility and mobility, reducing stress and works to aid the recovery of many different sports injuries. His treatment of sports injuries can also be aided by both his qualification in conventional and kinesiology taping, as well as sports trauma management. 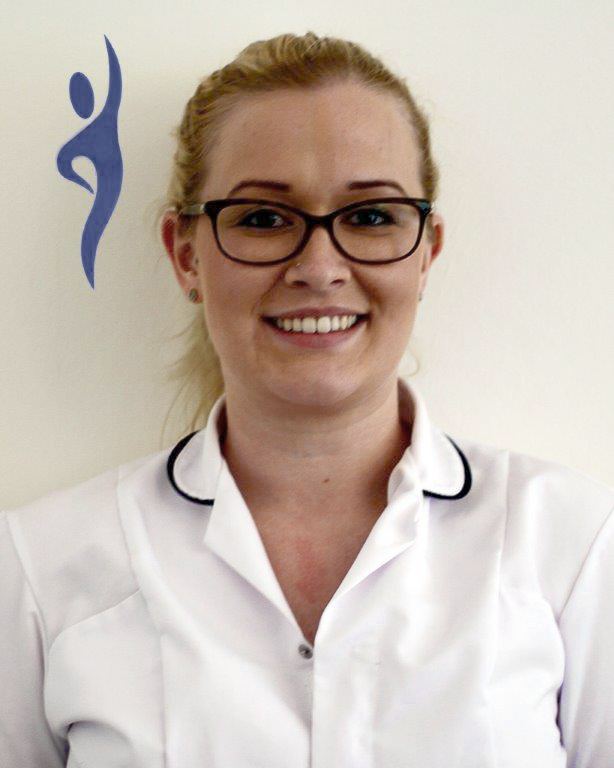 Achieving a VTCT Level 3 Sports Massage Diploma her passion for sport and the stresses this puts on the body has become her speciality. 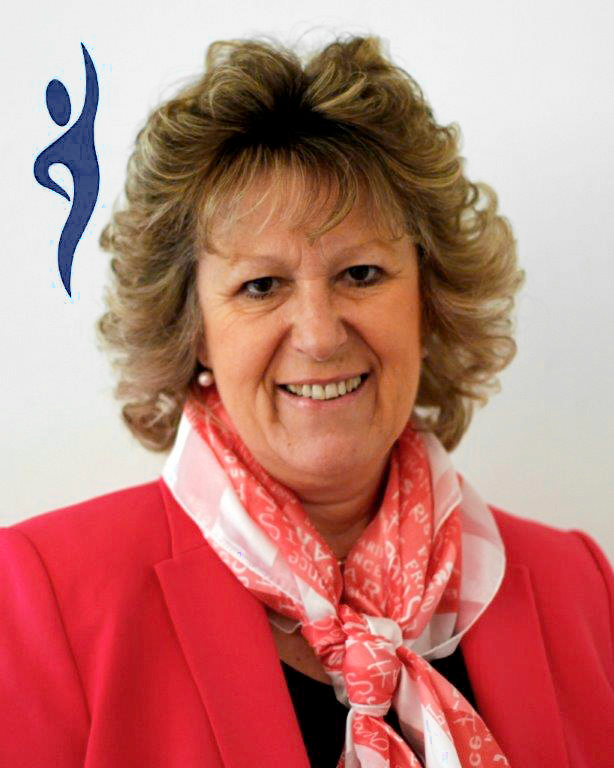 Sue is an experienced senior HR professional with over 35 years HR experience. 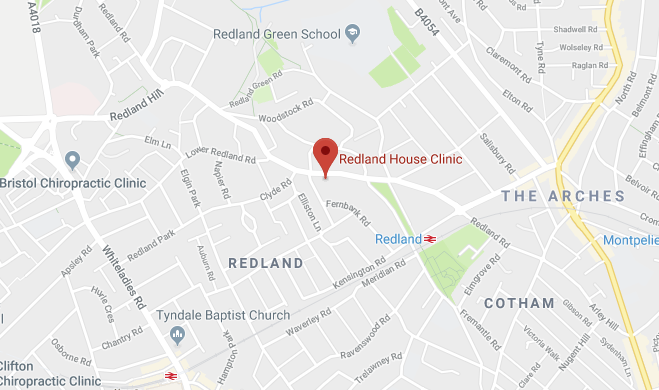 The Redland House Clinic was established in 1987 and has provided treatment for 75,000 patients across Bristol. The flagship site located on Redland Road in the garden suite of a Victorian property. The clinic has recently been moved downstairs in its original location into a refurbished clinic with state-of-the-art equipment. The Clinic is now spread over one floor for easy access. 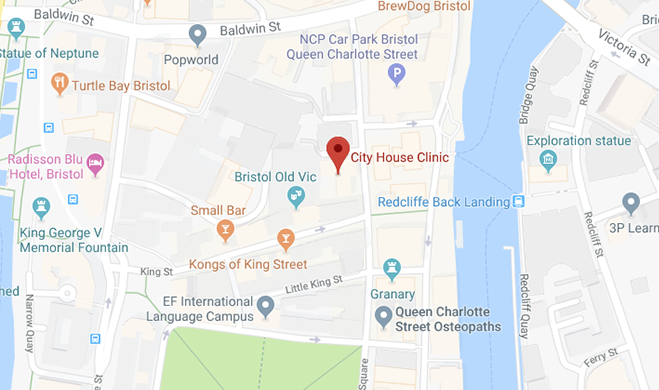 The City House Clinic is located in the yellow and blue clad QC 30 office block near Bristol Bridge. Just off Baldwin Street and Queen Square in the heart of the City. The Clinic was established in 2000 to offer Chiropractic, Physiotherapy and Massage Therapy to those working in the City Centre and more recently, with the increase in the amount of residential properties, the local population. 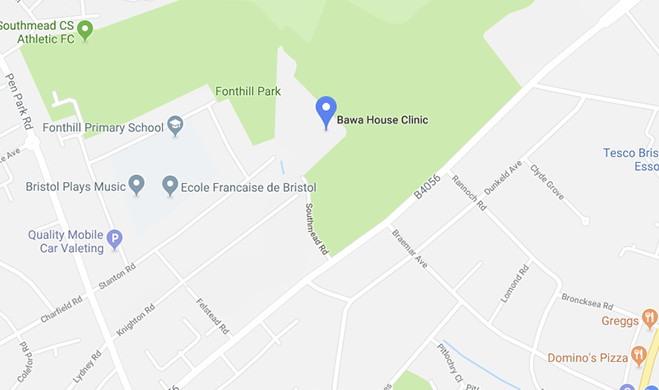 The BAWA House Clinic was established in 1998, based in the BAWA Club on Southmead Road. Originally set up to provide a service to Aerospace and Airbus workers, the Clinic now offers Chiropractic, Physiotherapy and Massage Therapy to many employees of the companies based in Filton, as well as the local population.